Book A Course Today In HGV Training In Hull From Us! 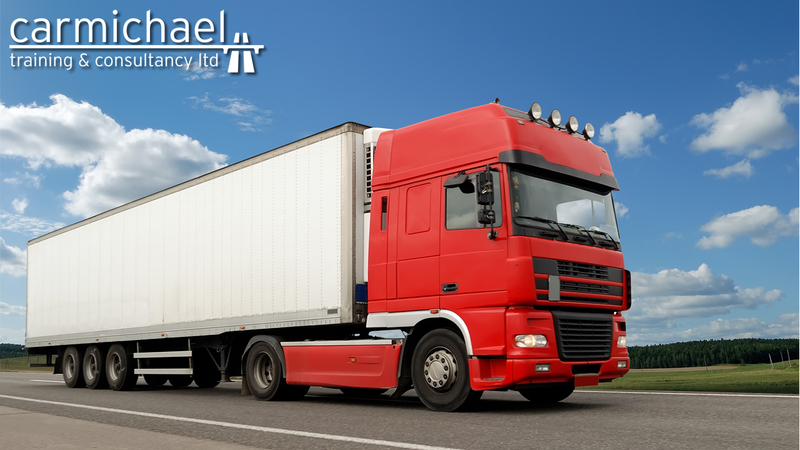 We at Carmichael Training & Consultancy in Hull offer some of the best HGV training in Hull. We deliver some of the highest quality of HGV training in Hull in order for delegates to gain the right qualification in order for them to take the next step in their driving career. We ensure that delegates learn the right skills and obtain the right knowledge to become a safe LGV/HGV driver in Hull. All of our HGV driver trainers are met with a wealth of knowledge and experience, making them more than qualified to take you down the path of HGV driver training in Hull. For more information regarding our HGV training in Hull then please contact us and someone from the Carmichael Training team will be more than happy to speak with you!